Similar to SUN SHINE 36 but with extended stern. 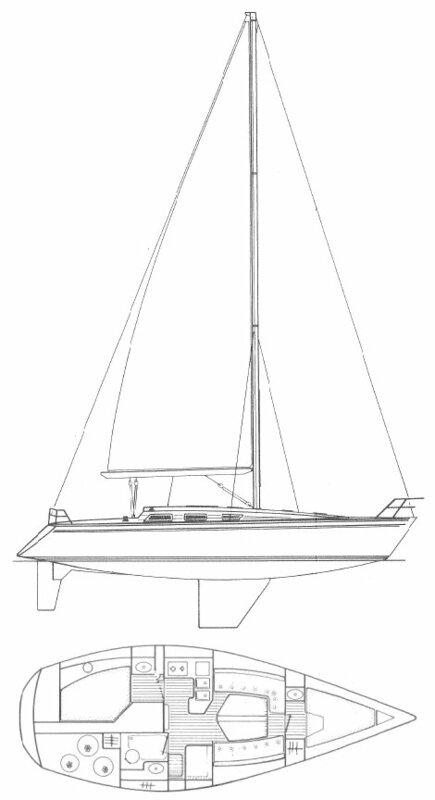 REGATTA 39 (JEANNEAU) is also similar. Available in 'team' or 'owners' versions.